A short walk from Reigate train station to the main High Street should only take 5 minutes. Car parking can be found on Bell Street or Upper West Street either side of Reigate High Street. The 32 bus stops on Reigate High Street from Bell Street or London Road. 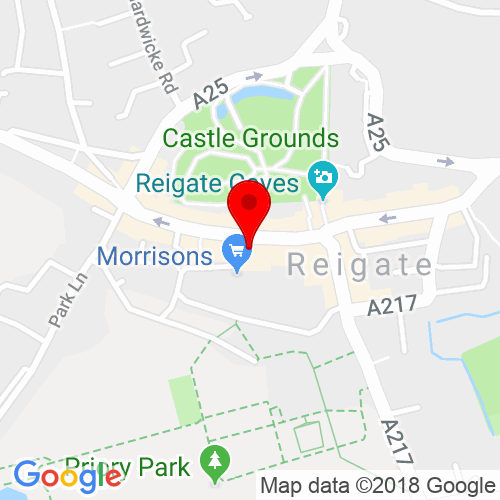 Click here to see the current price list for Rush Reigate. Situated in a stunning Tudor building on the High Street, our Reigate hairdressers is an absolute gem. An established salon managed by Nicola, who began her Rush career in our Croydon salon has ensured that her passion for her craft runs through each and every member of her team. 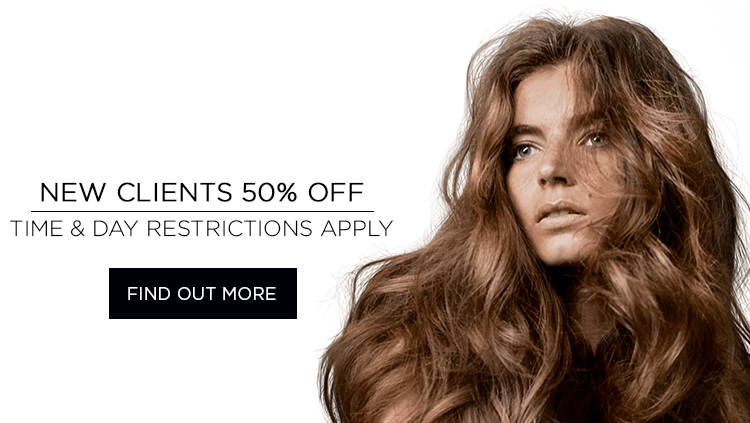 You see for us, it really is all about hair, and more specifically your hair. We believe the key to beautiful, happy hair is in the trust between you and your hair stylist. Your Rush hairdressers will take the time to uncover the real you, to understand your needs and your lifestyle, so that we can create a look that makes you feel absolutely stunning. It’s YOU, by Rush. We want you to savour your time with us, because we know how precious it can be. Your visit will begin as you relax with an indulgent head massage in the gorgeous mood lit spa, before you sit back with a magazine and a cold beverage, or cup of tea or coffee, while your hairdresser crafts a style to perfectly accentuate you and your features.We really care about the condition of your hair and in fact are quite passionate about it. A great haircut can make you look fab, but the key to happy hair every day is to keep it healthy. If your hair is in need of a bit of TLC, be it to nourish or add volume your hair stylist will happily suggest a sumptuous treatment that will have you and your hair looking and feeling gorgeous in no time. 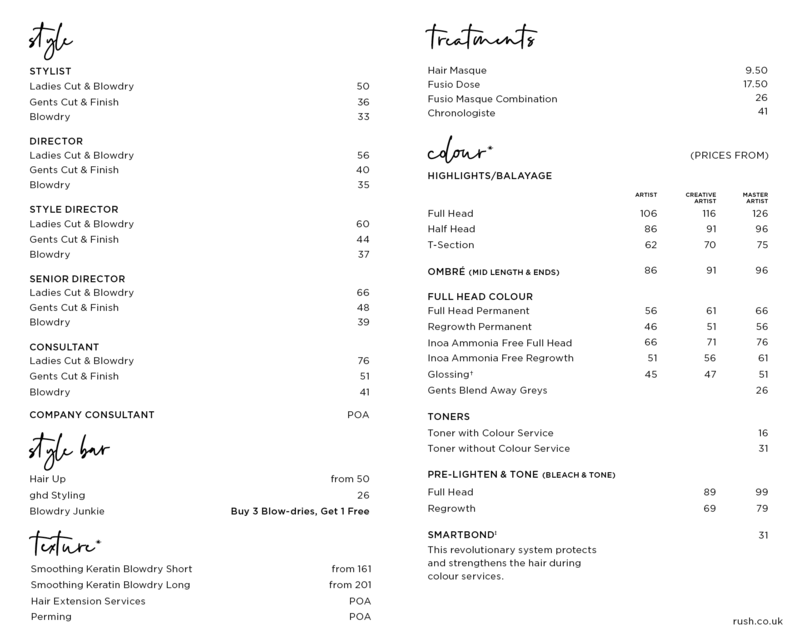 Our hairdressers in Reigate hair salon are fully trained in more specialist services, such as the Brazilian Blow dry and Hair Extensions. If the idea of a 16 week Blow dry makes you go week at the knees, or you fancy adding dome volume to your locks, pop in for a chat with your Hair stylist, and we’ll see what we can do.If its hair products you’re after, look no further. We only stock the products we use in salon and that we’d choose for our own hair (Kérastase, L’Oreal Professional and ghd), so you can be assured that if your hairdresser recommends a product, it’s coming from the heart. Really nice service and great cut & colour, definitely going back. 100% recommend Extremely happy with the service and my hair, I would 100% recommend Rush in Reigate.